The weekend saw several more teams secure their invites via wins in the ongoing fifth window of the FIBA World Cup Qualifiers. 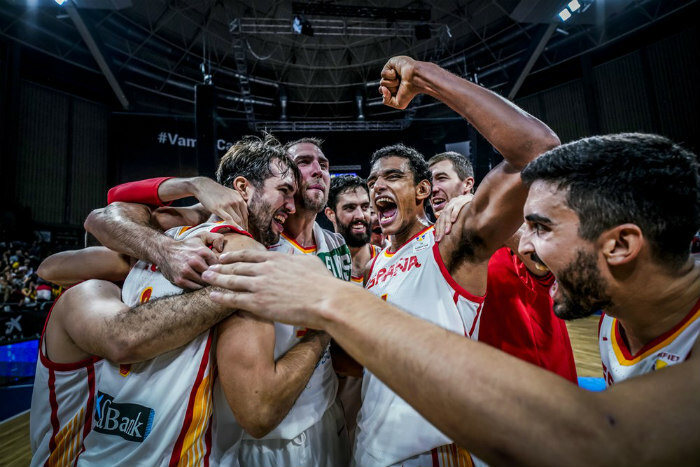 From Europe, Spain had an emotional victory over Ukraine 72-68 to punch their tickets to China. 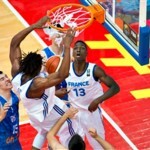 Conversely, despite falling to Montenegro 71-66, Turkey secured their spot and move on to join the already qualified France, Czech Republic, Lithuania, Greece and Germany. 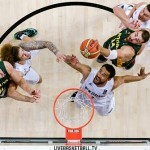 From the Americas, the USA downed Uruguay 78-70 to lock in their qualification to the games. Argentina convincingly downed Mexico 85-71 in a clash between two top teams from the region and can now breathe a sigh of relief as they’re all set to advance from the Americas FIBA World Cup Qualifiers. 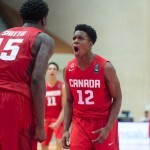 Venezuela slammed through Canada on Saturday 84-76 are also now moving on. Two more teams from the Asian Qualifiers emerged from the weekend with joyous news to send home. 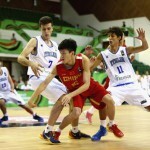 Korea rolled over Jordan in an 88-67 blowout victory to join already-qualified China and Australia. Their key wins over some tough competition pushed them to an 8-2 record in Group E, making the qualification a well-earned reward. New Zealand is 9-1 and they secured their ninth win of the window by crushing Syria 97-74.